HCC Signs MOU for 3 More Years. 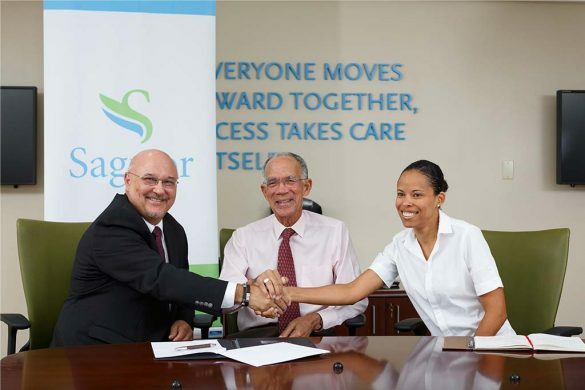 On July 10, 2015 the HCC officially renewed its relationship with Sagicor Life Barbados signing and extending Memorandum of Understanding for a further 3 years, 2015 – 2018. Three years ago a similar MOU was signed between the two organisations in which Sagicor Life committed to providing funds in support of the establishment of a Secretariat at the HCC to allow for the delivery of a wide range of programmes in chronic disease prevention and control throughout the Caribbean. 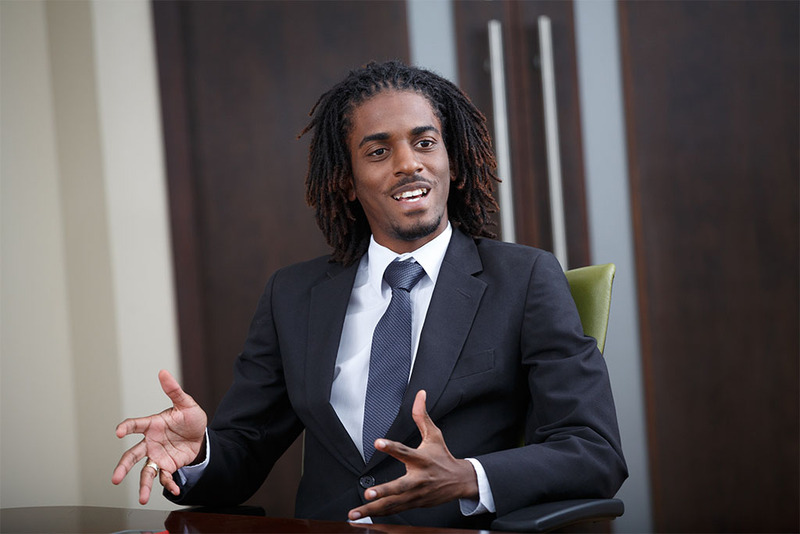 Today, we affirm our confidence in the HCC and our satisfaction with the results that have been achieved, by extending this partnership for three more years, until 2018. The prevention and control of NCDs requires a multi-sectoral response with contributions from government and policymakers, civil society and the private sector. 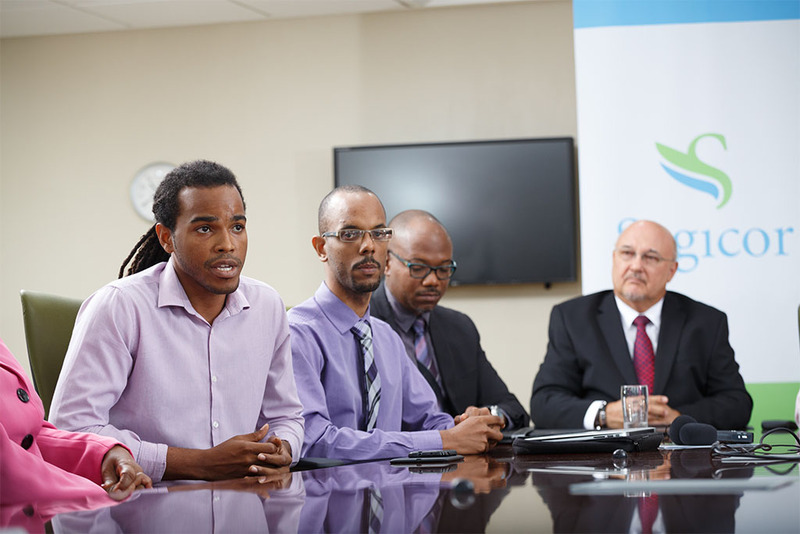 The private sector has several recognised roles to play in the response, which includes workplace health programmes for all members of staff, application of its several unique attributes and strengths to assist in creating an enabling environment for people to more easily live healthy lives and philanthropy. This monetary support to the HCC which will be provided by Sagicor is an excellent example of a significant philanthropic contribution by the private sector made in response to the epidemic of NCDs and is an example that I hope other private sector businesses in the region will follow as we all seek to prevent and control NCDs. 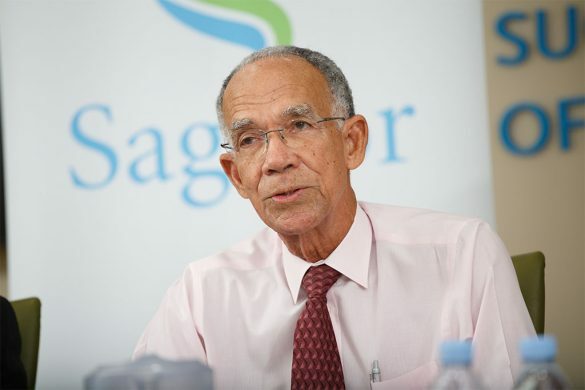 Maisha Hutton, Executive Director highlighted the significant achievements made by the HCC since 2012 as a result of their kind support and indicated that the HCC would shortly be published a 3 year report of programmes conducted by the HCC and supported by Sagicor. 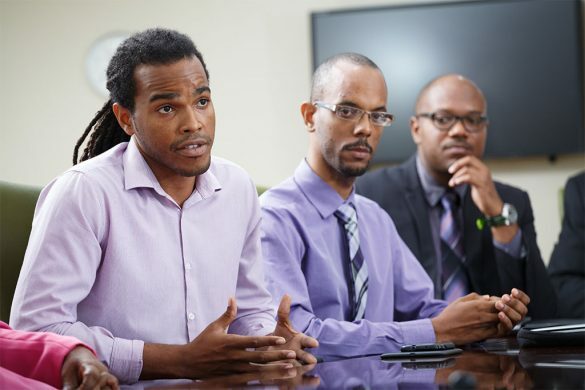 HCC partners were present to share successes of their respective programmes: Dr. Kenneth Connell PI of the GSHTP; Dr. Jamario Skeete and Dr. Addison St. John of the GSHTP and the BPCCA; and Shawn Hercules of Youth4NCDs. 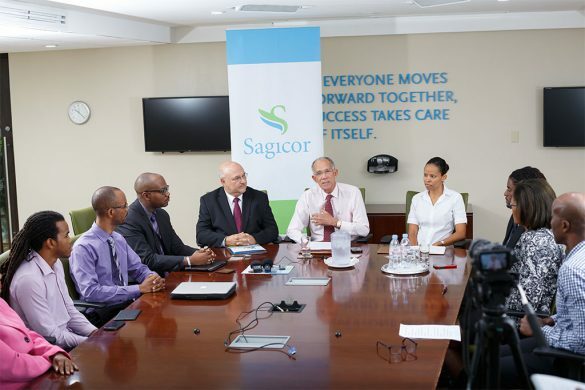 The President, Board of Directors, Executive Director, and members of the HCC, would like to extend our sincere gratitude to Sagicor Life Inc., Barbados, for continued commitment to the prevention and control of NCDs in the region in general and to the HCC in particular. 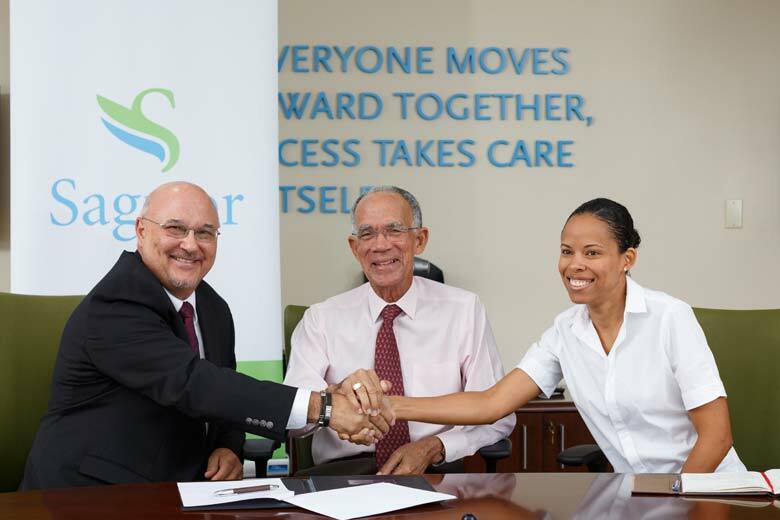 Images from the signing event.